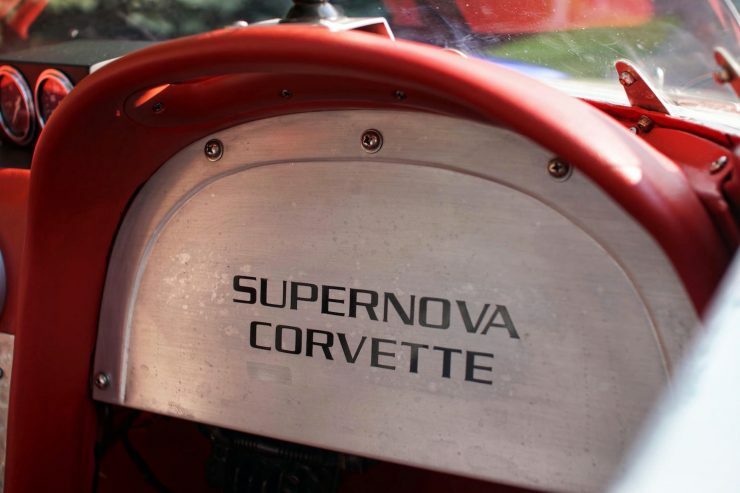 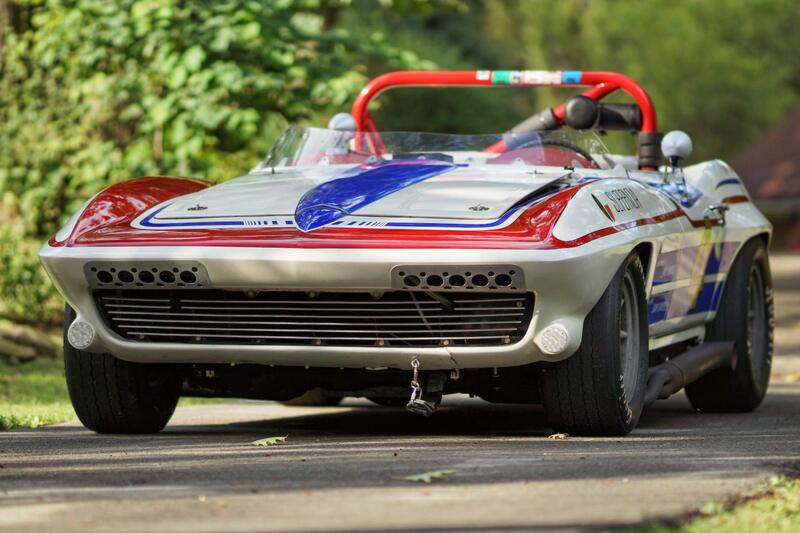 The Supernova Corvette started life as a factory-stock 327 1964 Chevrolet Corvette, it was ordered new by American racing legend Bill Jobe and raced in relatively original condition on the weekends at local autocross events. 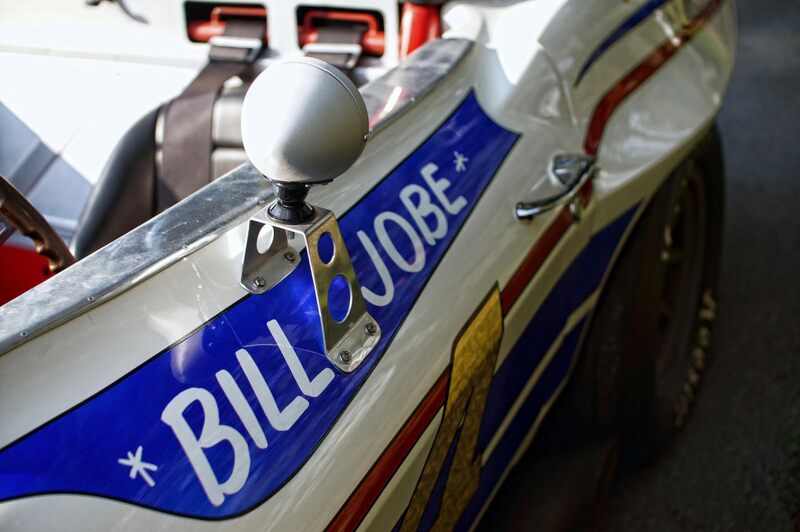 As it turned out, Bill was a natural born racing driver, and he won the Texas regional championship for 5 consecutive years. 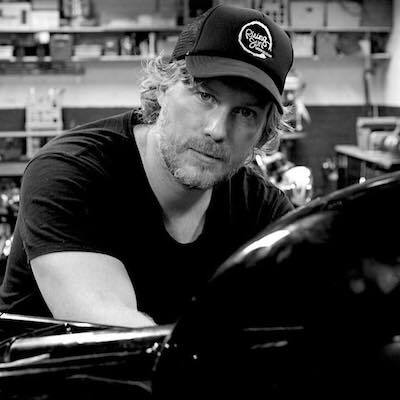 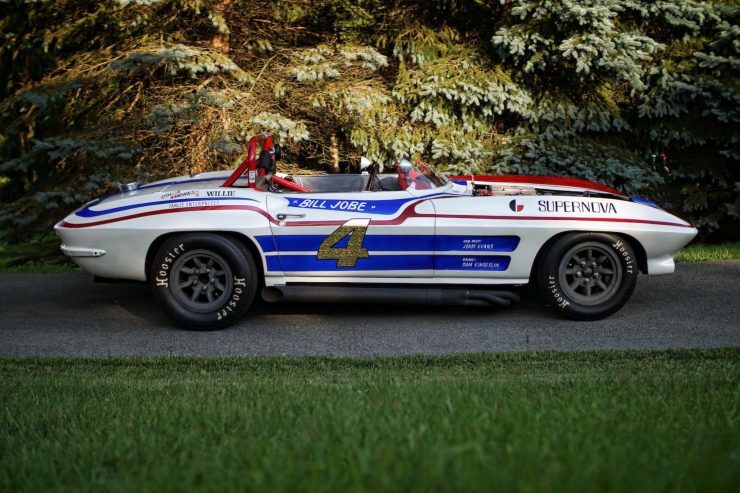 Bill’s unusual successes in autocross had inspired him to step up to the SCCA B-Production division, and rather than sell the Corvette he opted to upgrade it significantly – from a daily driver and sometimes racer to an out-and-out race car capable of taking on the best in the country. 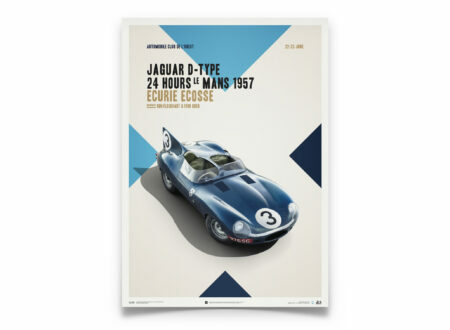 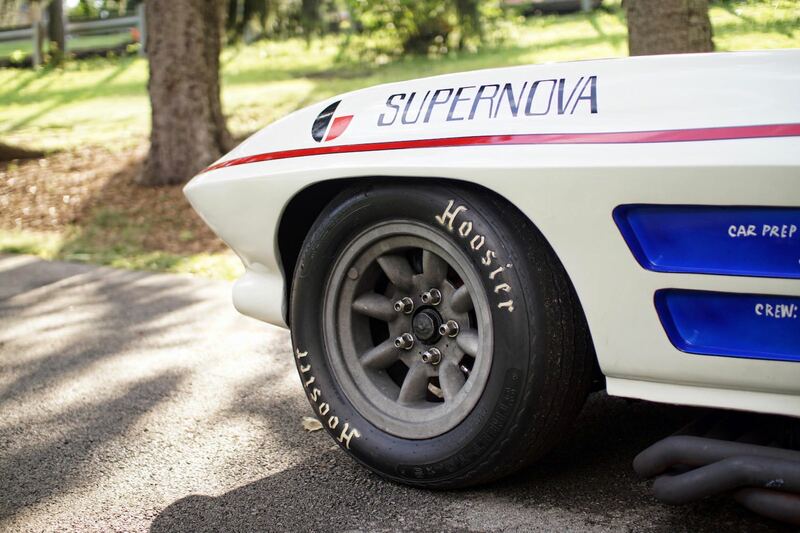 The two requirements for the new car were very low weight, and more power – as much more power as possible. 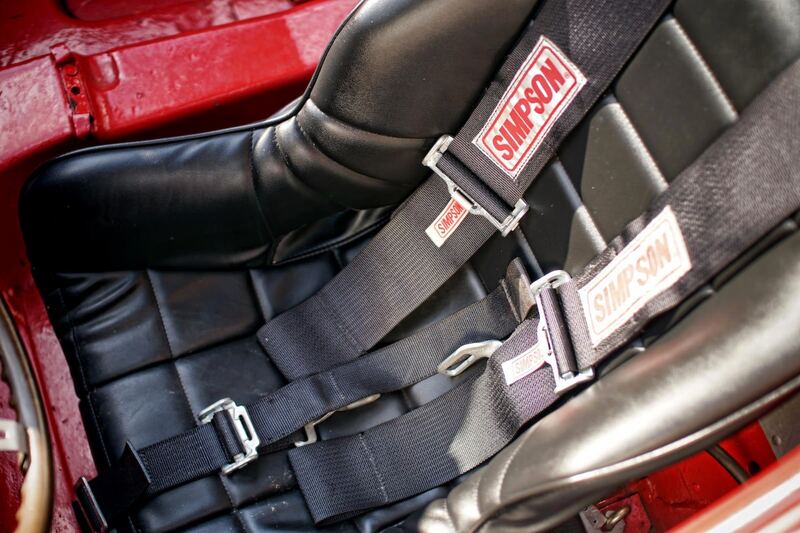 The interior was completely stripped, including carpets, and a new racing bucket seat replaced the original factory unit. 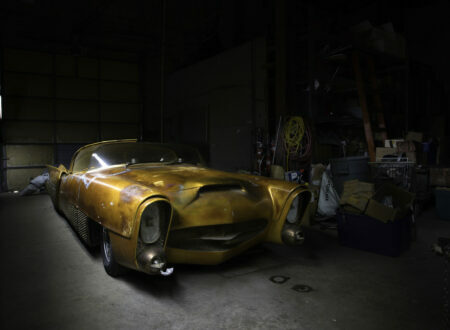 The flip-up head lights were removed and the fiberglass was filled and smoothed before repainting. 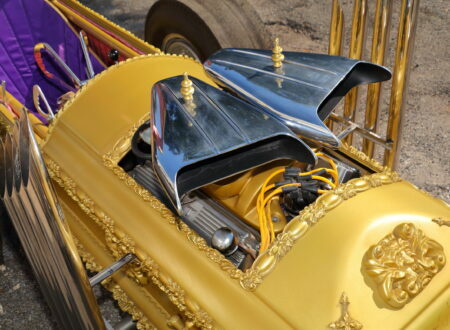 A hinged hood was no longer needed, so it was swapped out for a removable unit secured with hood pins at each corner. 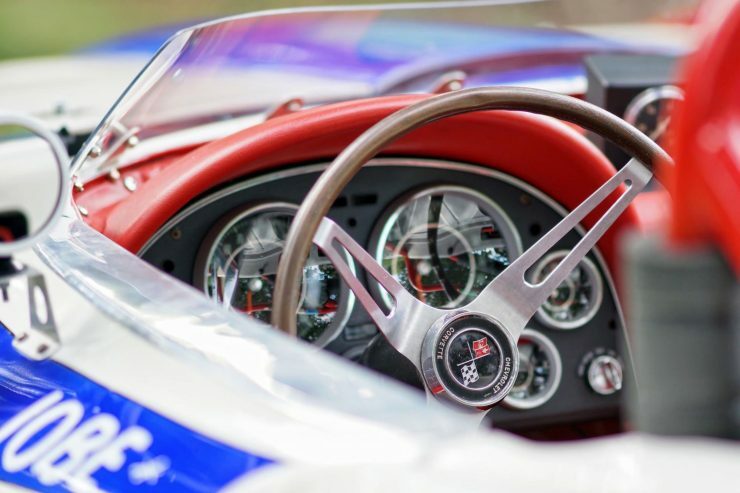 The windshield and soft-top were both deleted, with just a small Perpex shield installed to kick airflow up over the driver’s helmet. 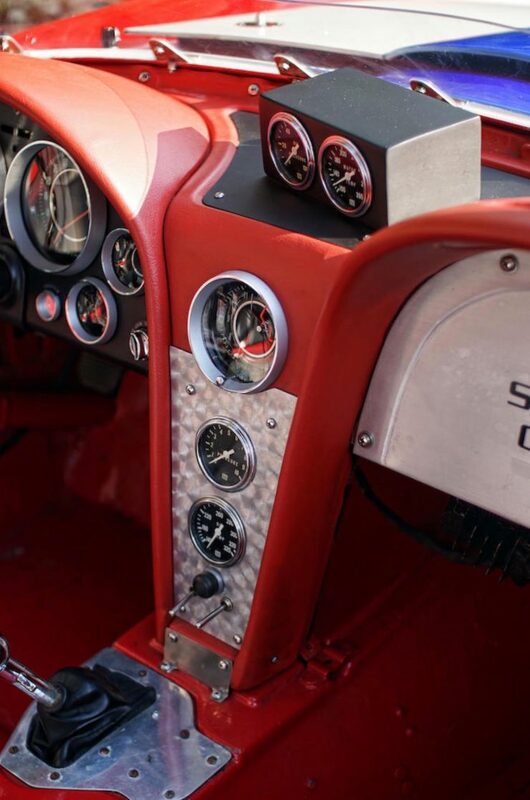 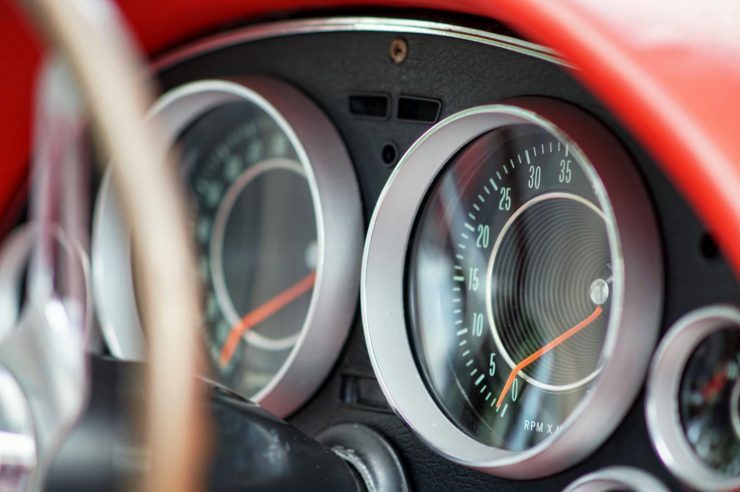 The centre console was fitted with a prominent clock as well as a pressure and oil temperature gauge, and it was capped off with a box containing additional gauges rotated to face the driver. 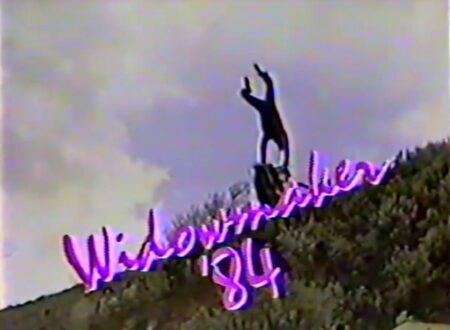 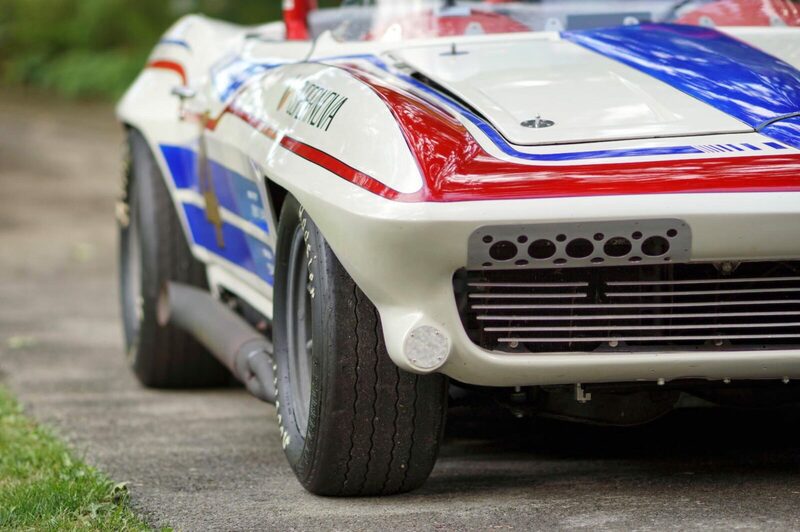 A red roll bar was welded into place behind the driver’s head, and a pair of bullet rear vision mirrors provided a glimpse of recently overtaken cars. 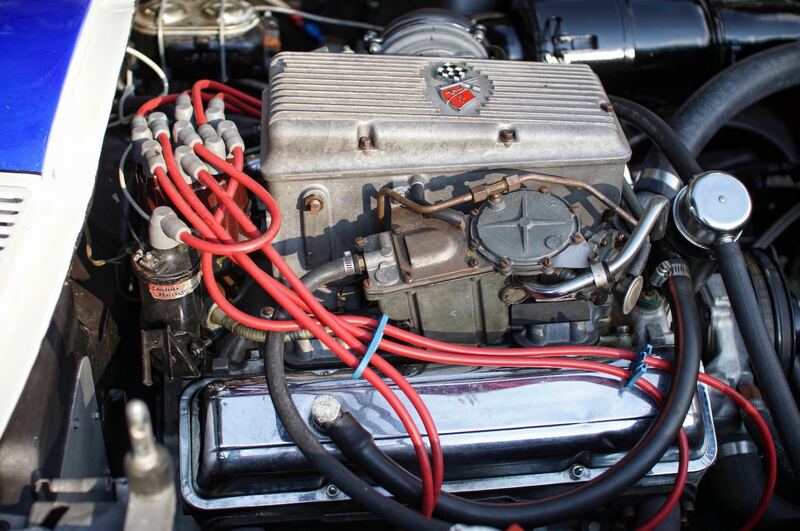 Under the hood a rebuilt 331 cubic inch OHV V8 by noted race engine builders Traco Engineering was installed, it was fitted with Traco upgraded Rochester fuel injection, and it’s capable of 400 bhp at 6,000 rpm. A 4-speed manual transmission was bolted to the back, and there are race-spec J56 disc brakes on all four corners. 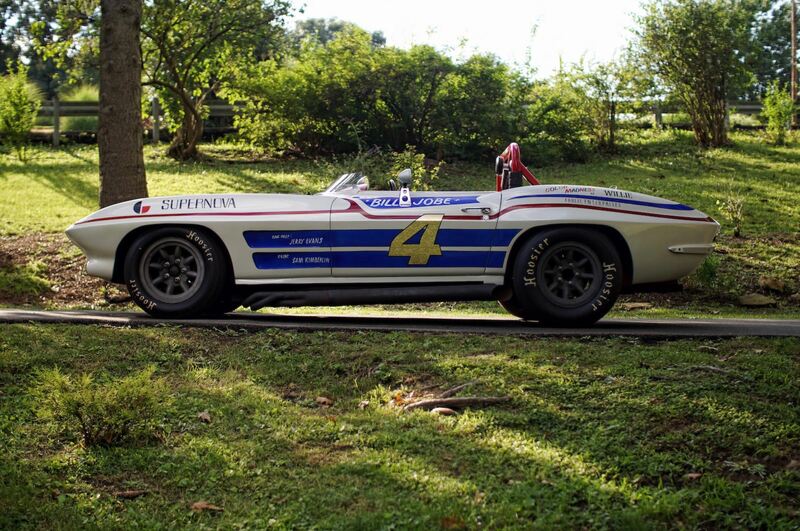 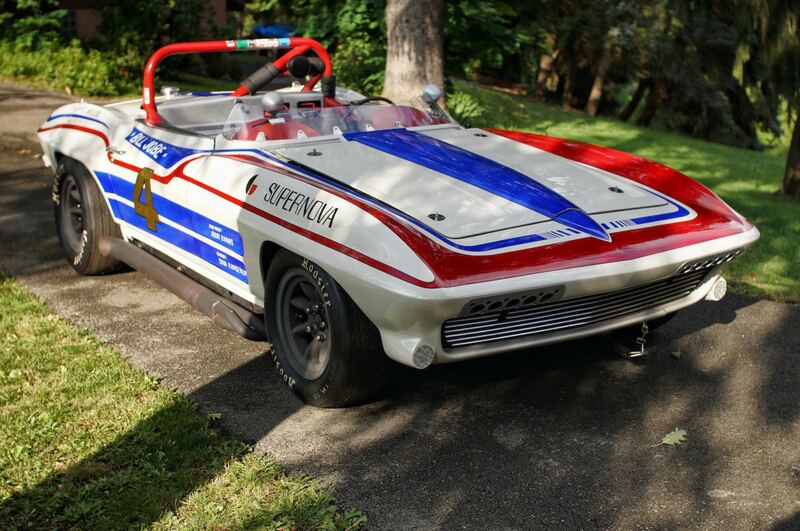 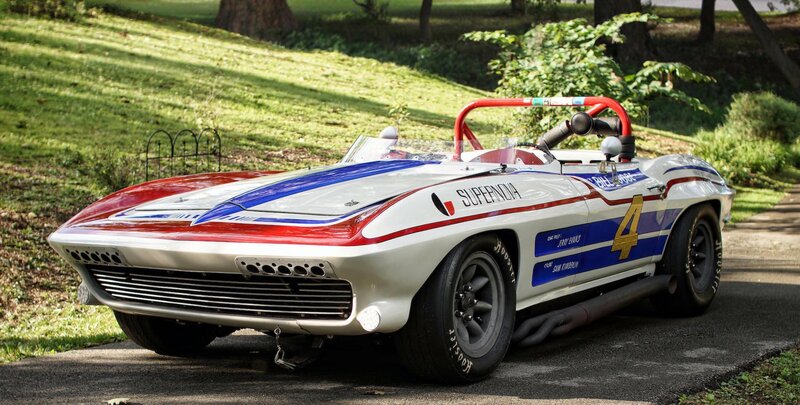 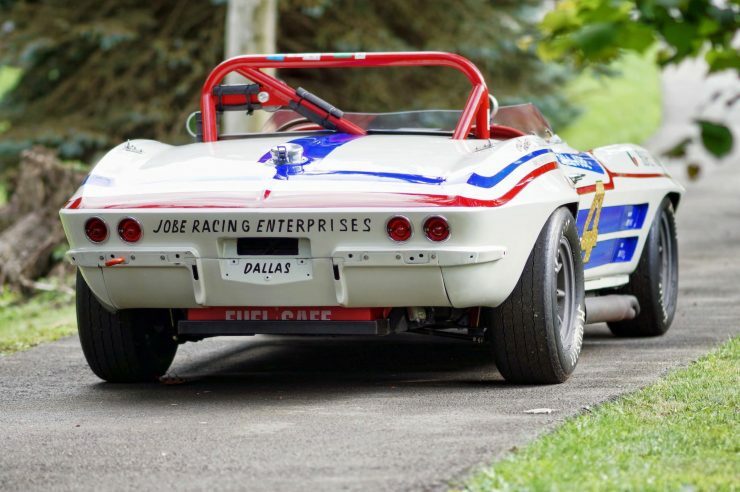 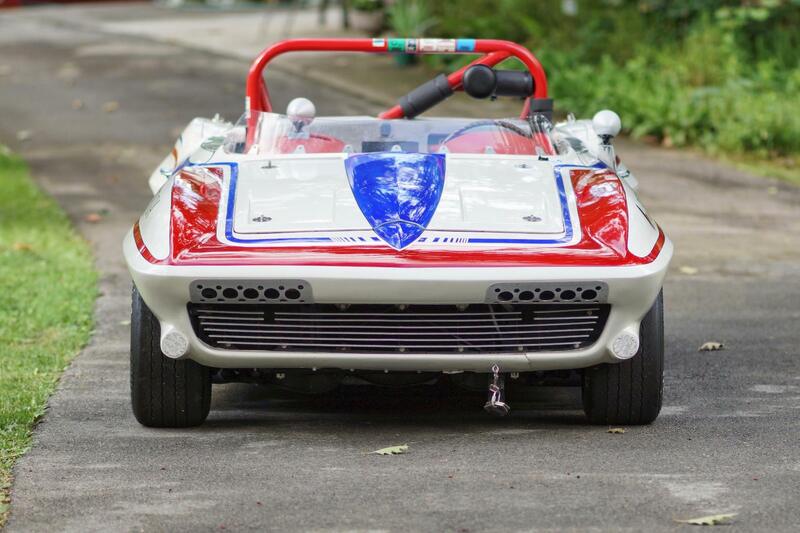 To finish the Supernova Corvette racer off, a distinctive red, white, and blue livery was designed and applied – ensuring that everyone would know exactly which was Bill Jobe’s car. 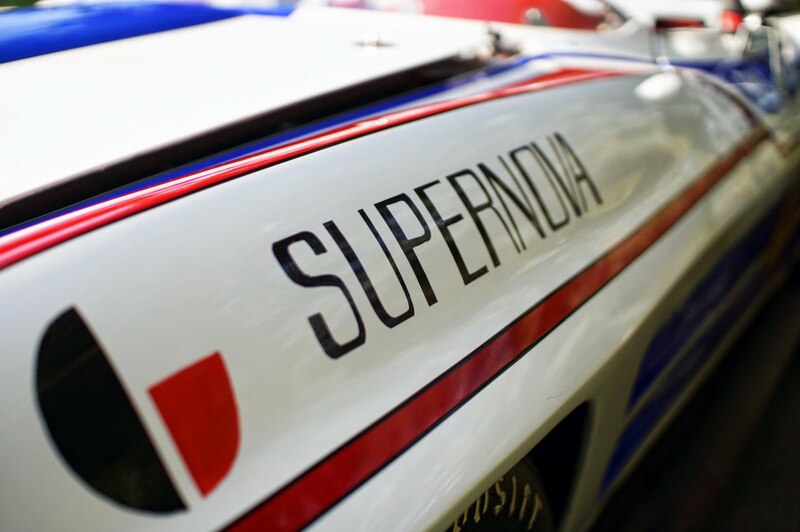 The car would first turn a wheel in anger in the 1970 season, and would continue on in the 1971 season. 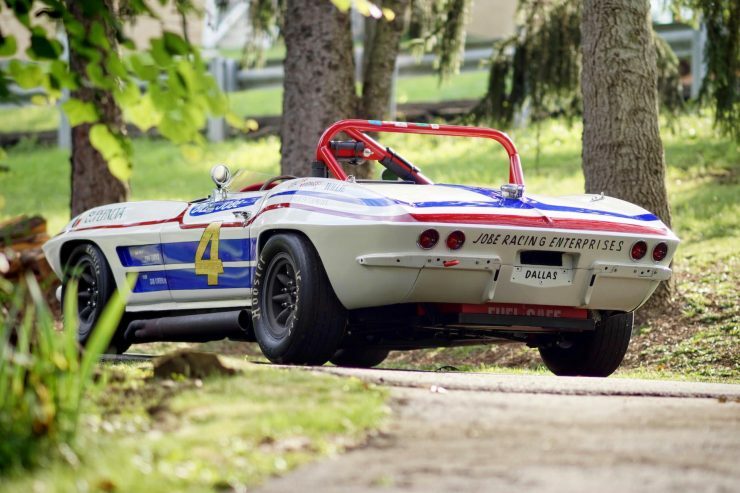 Over the course of its competition life Bill drove the Corvette to a remarkable series of 15 wins and 7 2nd place finishes. 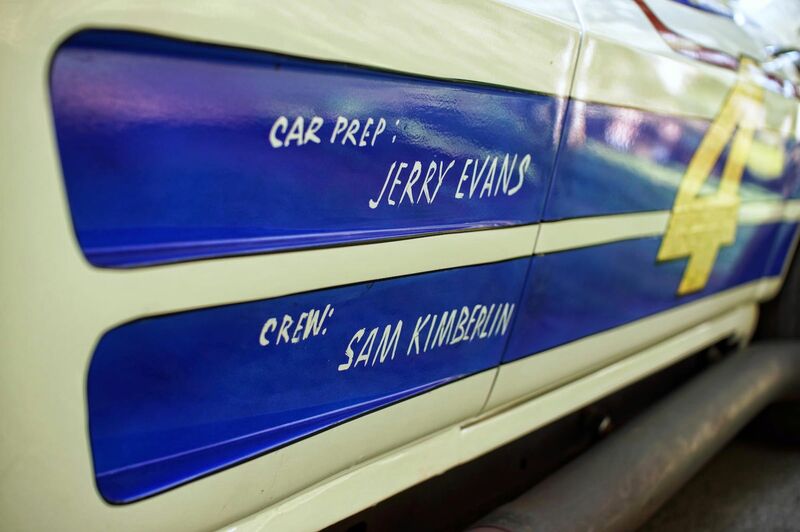 Amazingly, he never finished lower than 5th and he earned the Southeast divisional championship in 1971 and 1972. Bill would upgrade to a newer C3 Corvette in the mid-1970s and the iconic Supernova Corvette racer would be sold into private hands where it would spend 25 years in storage – before being rolled out to do battle once again. 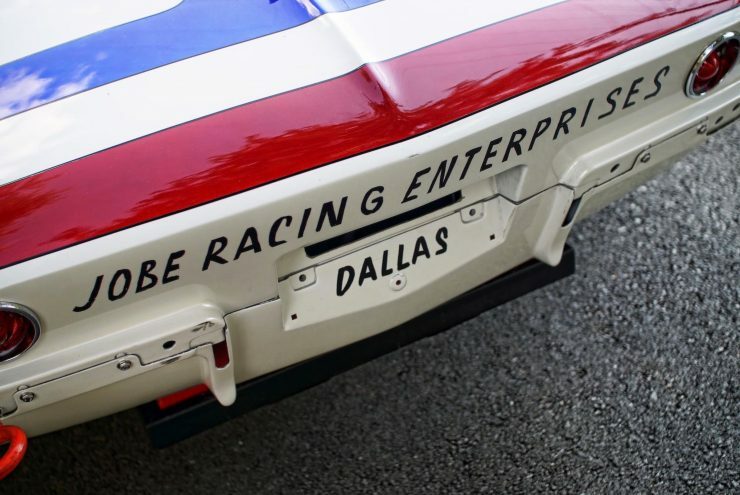 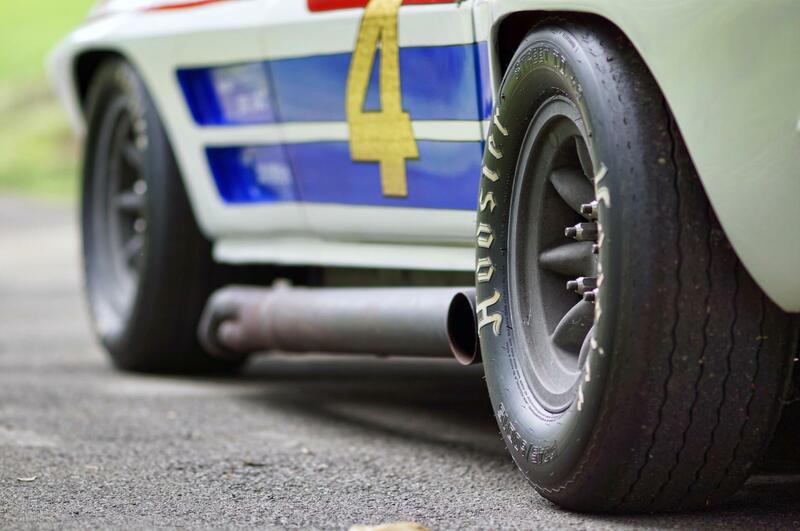 The car was given a full frame off restoration to bring it back to the condition it was in when it raced at Road Atlanta in 1972. 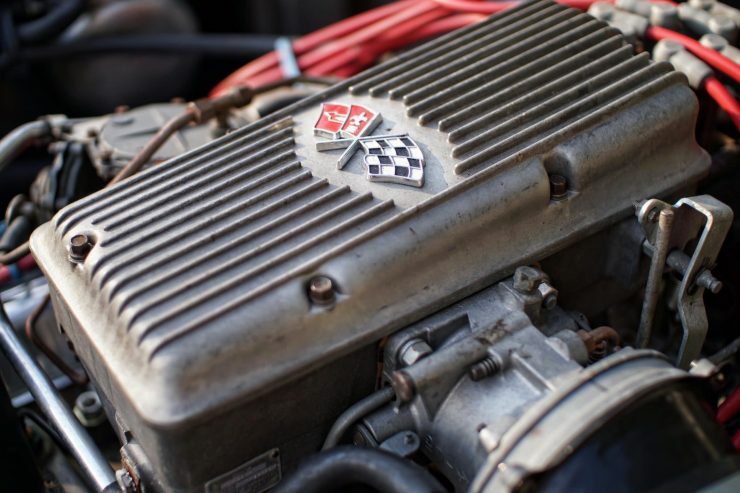 The engine now has less than 5 hours running time since the rebuild, making it an ideal candidate for vintage racing events almost anywhere in the world – given this car’s remarkable provenance there aren’t many events that wouldn’t welcome it with red carpet. 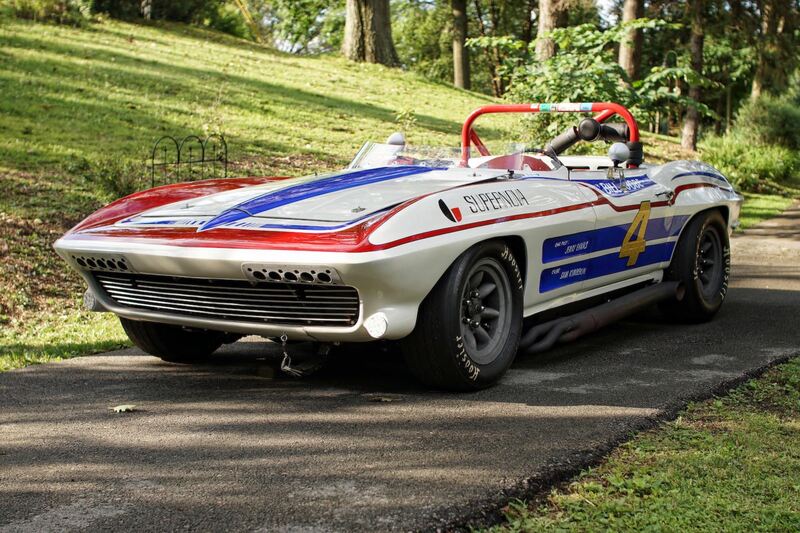 If you’d like to read more about this Chevrolet Corvette or register to bid you can click here to visit Bonhams.